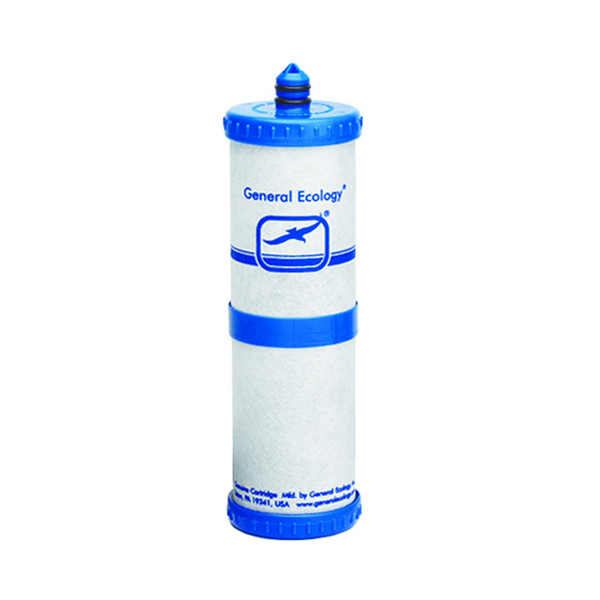 Replacement filter for the Aqua Polish #10. Aqua Polish, like Seagull® IV cartridges, employ “structured martix™” technology, incorporating high efficiency adsorption materials. The Aqua Polish matrix is rated at 1 micron retention which is small enough to physically remove microscopic and visible dirt and scale, and many other large particulate contaminants. Aqua Polish cartridges provide maximum flow rates and capacity while remaining superior to many other filtration products in effectiveness. 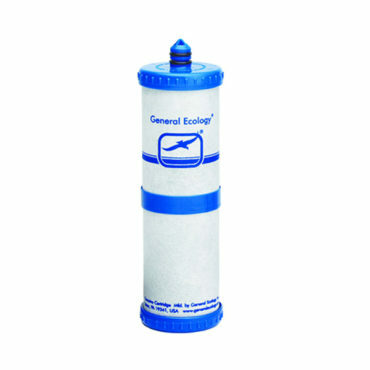 Aqua Polish cartridge is a filtering device, not intended to remove microbiological contaminants.